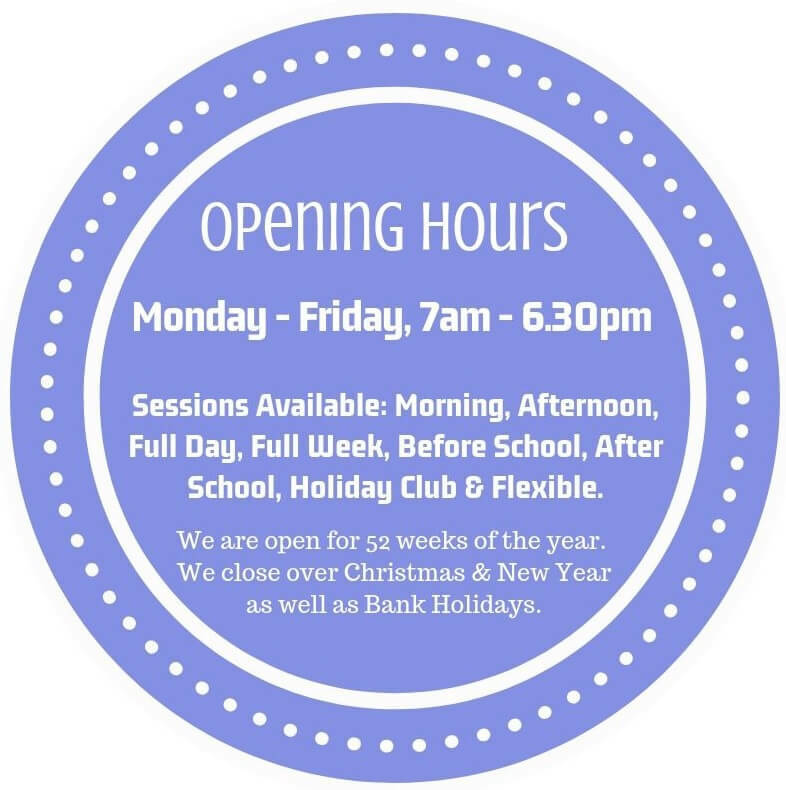 Here at Holyrood Swinton we offer quality Childcare and Early Education for children from birth to 5 years of age. We also offer Out of School Care, including a Holiday Club for children from 3 - 11 years of age. Housed in a large detached property, we are located on Rake Lane, just minutes from the centre of Swinton. With convenient links to public transport, a large off-street car park with space for drop off and collection, and being located just a short drive from the motorway, we are a convenient choice for families living in Manchester and beyond. Find us here. 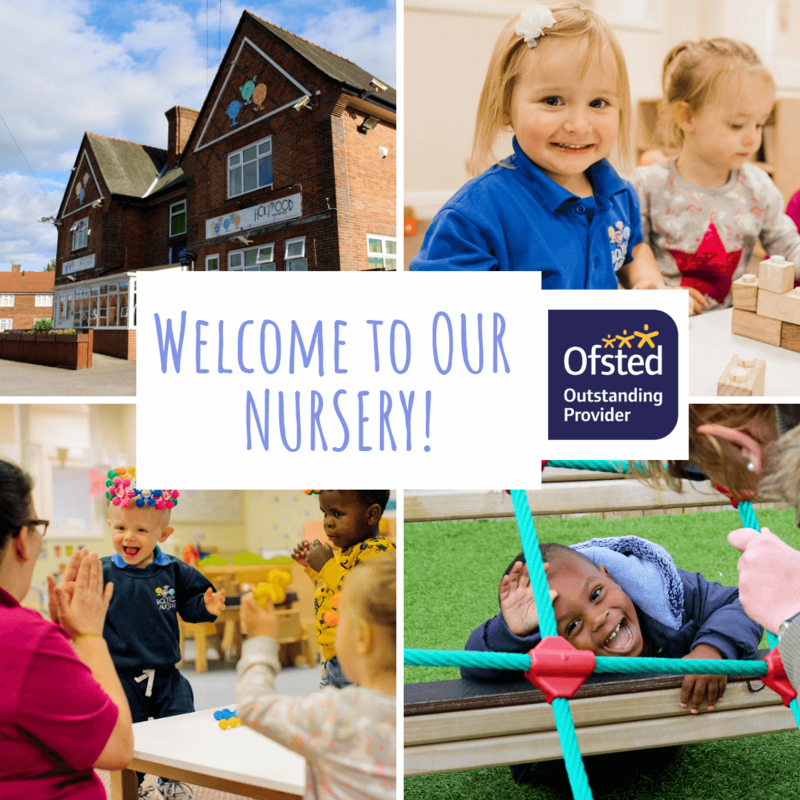 Our nursery has been an established and respected Centre for Early Year's Care in Swinton for over 14 years and during this time has developed a strong reputation for delivering quality and meeting the needs of individual children and their families. To get a real feel for our nursery, we would highly recommend coming to visit our nursery and see for yourself! Our Nursery Manager would be delighted to give you a guided tour, introduce you to our staff and answer any questions you may have. If you would be interested in arranging a viewing, simply call us on 0161 794 8331 or complete our book a viewing form to confirm your viewing. Our Nursery Manager, Hayley Walker, has over 20 years experience working in childcare. Hayley has her own personal wealth of experience she brings to her role being a mother herself. Our Deputy Manager, Sarah Fisher, supports Hayley in ensuring our nursery provides a safe and stimulating learning environment for children to develop and thrive. Like Hayley, Sarah also has children of her own and so is an expert at juggling lively nursery life at Holyrood Swinton! Together they work to nurture supportive relationships between our staff, parents and children. We are thrilled to hold a number of awards and accreditations including; Outstanding OFSTED Report, Silver Flag Eco School Status, We're Green We're Clean, 5 Star Environmental Health, I Can Award, 5 Star Food Hygiene Award, Nursery World Award Winner, NMT Nursery Group of the Year 2018, Day Nurseries Top 20 Nursery Group 2018, Member of NDNA and Investors In Young People Gold Practice Award.